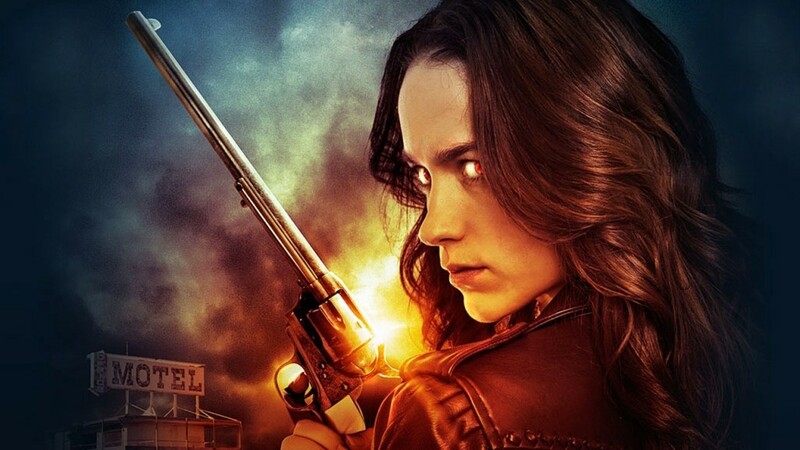 Canada, known for their cold weather, hockey, maple trees, Robin Scherbatsky, and the makers of great shows such as Babylon 5 and Dark Matter, has a brand new show for you with a nice western theme to it called Wynonna Earp. The show is based on the comic book series by Beau Smith. 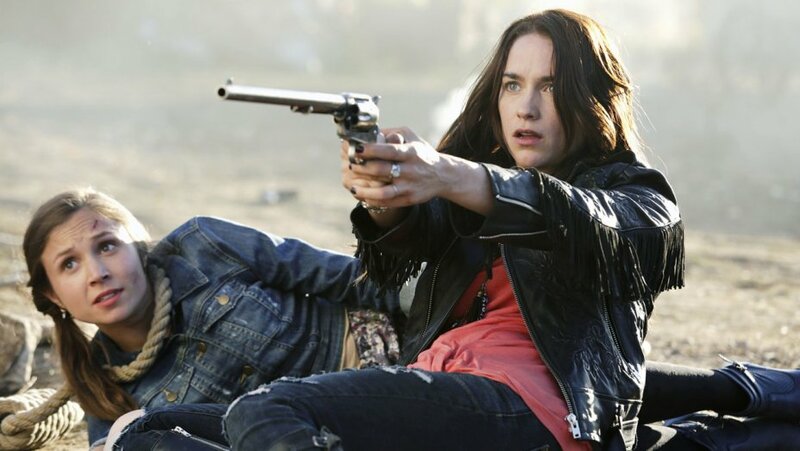 This eponymous 13-episode TV show centers on a modern day descendant of famed lawman Wyatt Earp (played by Melanie Scrofano) who is basically damaged goods because of her traumatic past. Just like that, I was kinda sold to the idea. 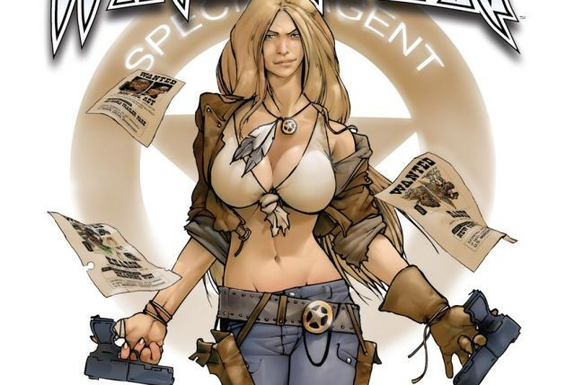 “Western Shootout against some supernatural beings? I’m IN!” The show has its over the top moments which reminds me of “Ash vs Evil Dead” with “Jessica Jones”. The show premiered last April 1 on SyFy and definitely worth the watch!